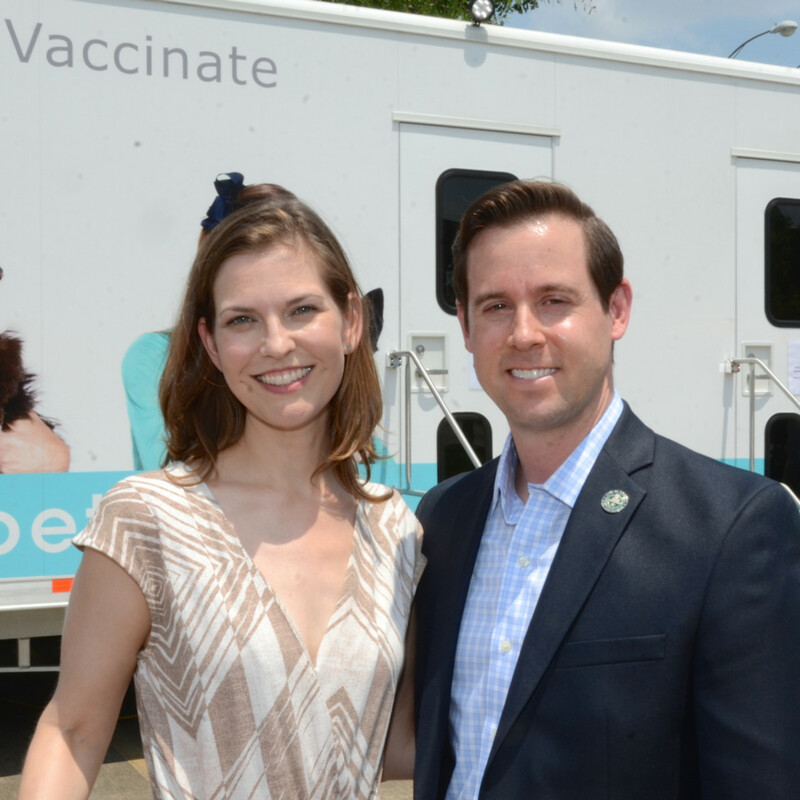 Animal welfare nonprofit Emancipet recently celebrated the grand opening of its first Houston-area location in the East End, with plans to expand low-cost spaying and neutering, as well as preventative veterinary services, across the city. 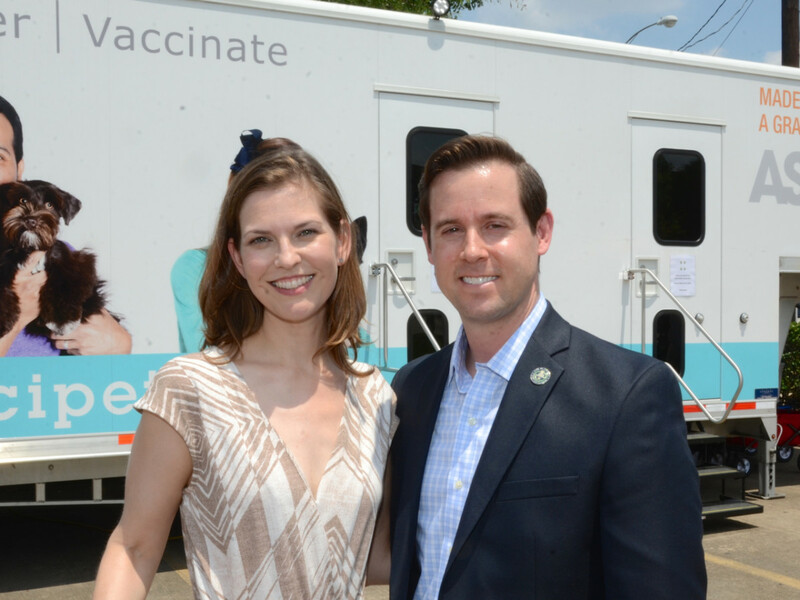 At the grand opening on Saturday, Matt Bershadker, president and CEO of the ASPCA (The American Society for the Prevention of Cruelty to Animals), announced a $1 million gift from the organization to help Emancipet expand its services to the city's underserved neighborhoods. The donation will be given over four years and will fund several clinics in Houston, which has one of the largest populations of stray animals of any major U.S. city. 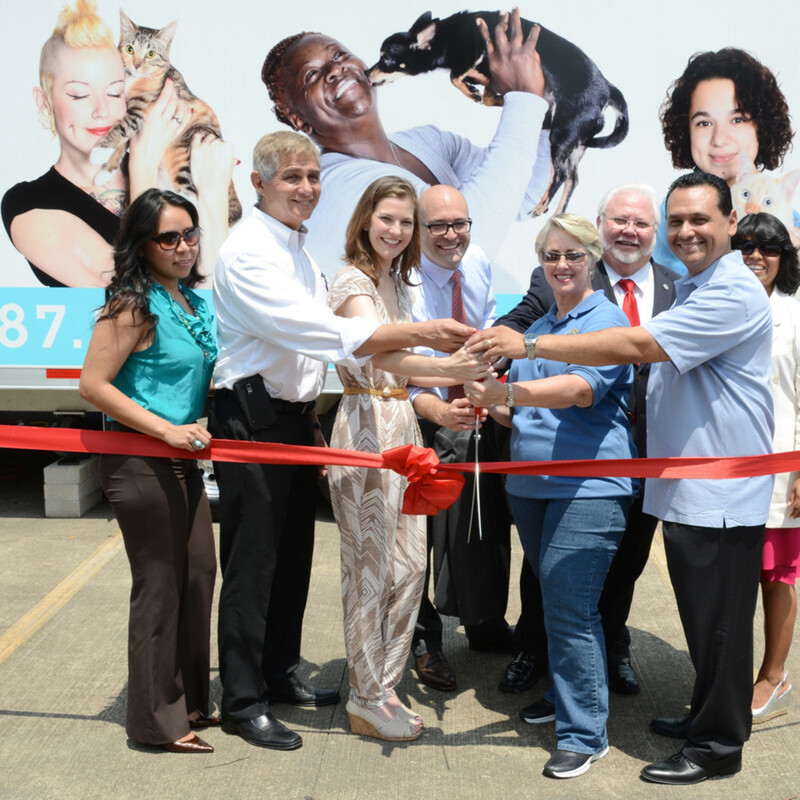 A customized 48-foot trailer that houses Emancipet Houston’s first location is located at the nonprofit Neighborhood Centers Inc. Ripley House at 4410 Navigation Boulevard, situated in an underserved neighborhood where the stray animal problem is among the most serious in Houston. 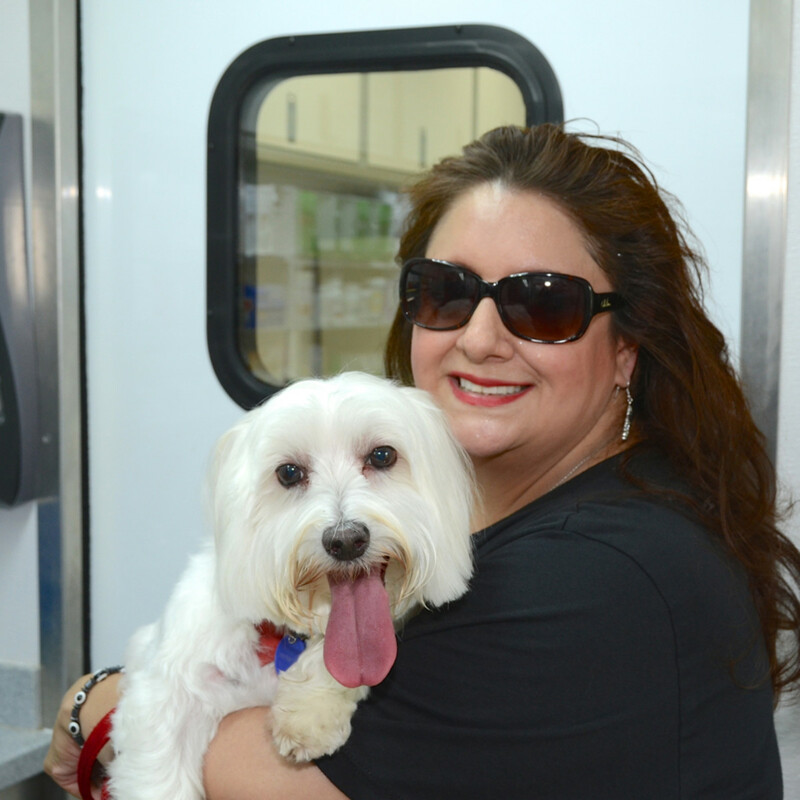 Emancipet Houston expects to spay and neuter 7,000 to 8,000 animals each year and provide roughly 10,000 preventive care visits. The organization has launched a fundraising campaign to transition into a brick and mortar space in six to nine months and the permanent space will be located in the same neighborhood. 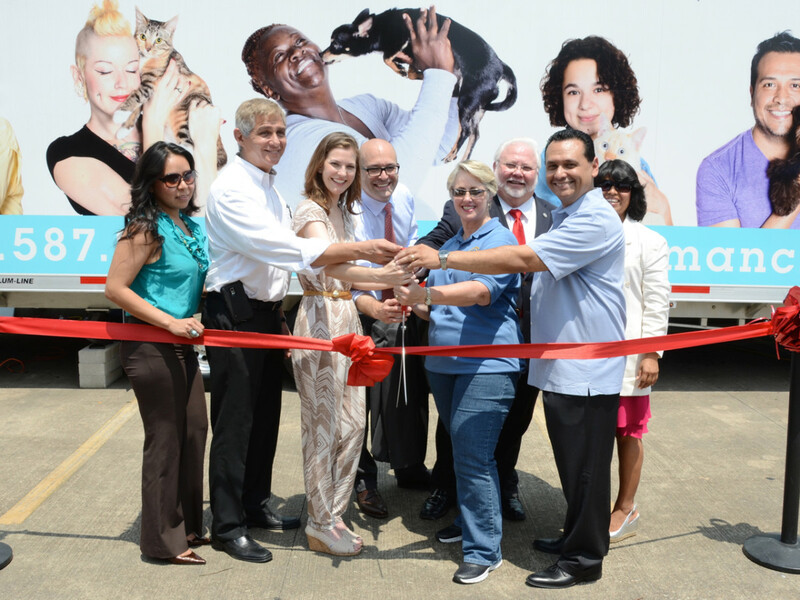 Houston Mayor Annise Parker, Mayor Pro-Tem Ed Gonzalez and Council Member Robert Gallegos cut the ceremonial ribbon to officially open Emancipet Houston's clinic. 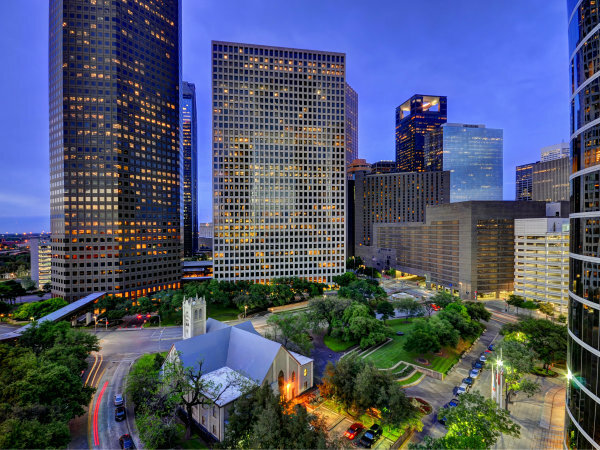 The initiative to bring the nonprofit's services to Houston was spearheaded by Gallegos, who represents portions of the East End. 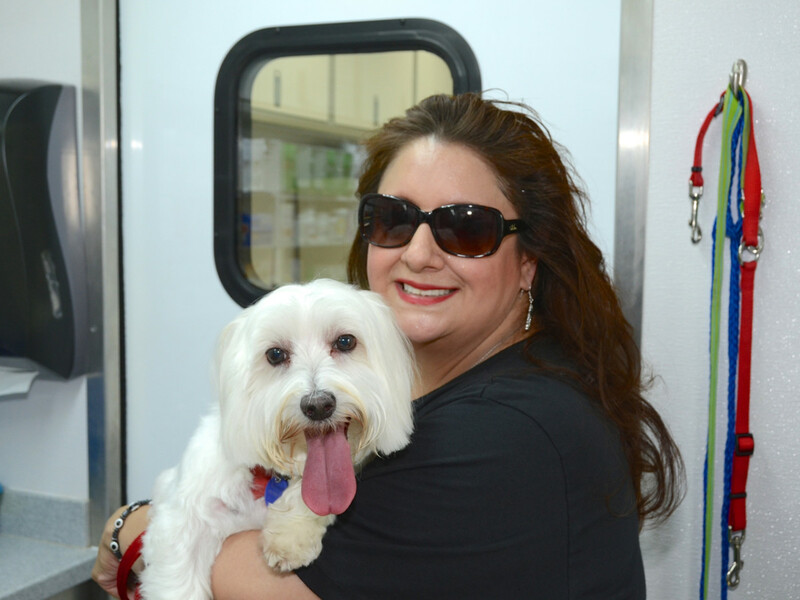 The City of Houston is investing $260,000 in Emancipet's clinic.